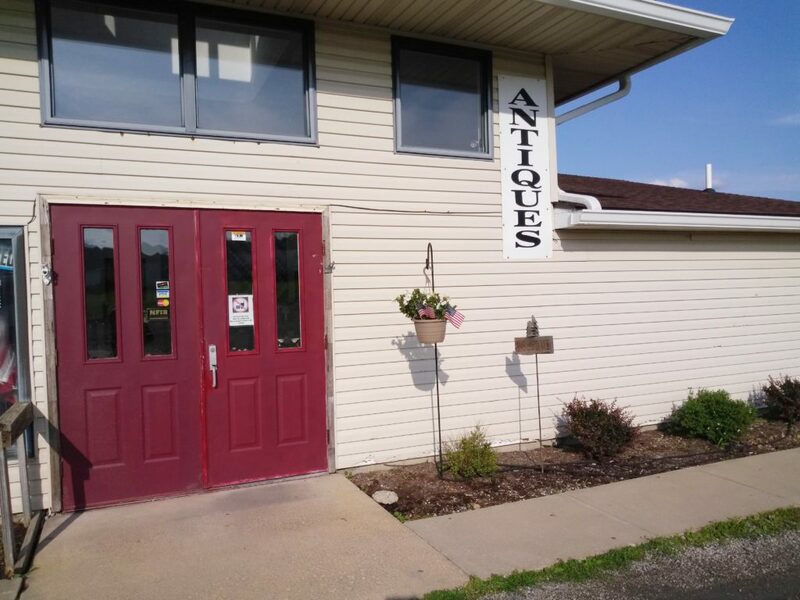 Jane and Ray Marsch opened Aunties Antique Mall in Fall 1993 in Middlefield. The mall relocated to our present location in Parkman in 1996. The current owner purchased the business in 2008 and added a 6,000 sq. ft. addition to bring the mall to its current 20,000 sq. ft size. The addition created an outdoor courtyard planted with flowers. Part of the interior addition not devoted to individual vendor booths is a community display space, which changes seasonally.